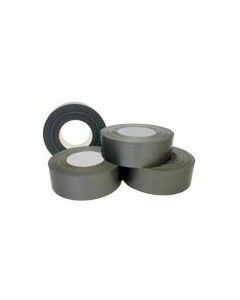 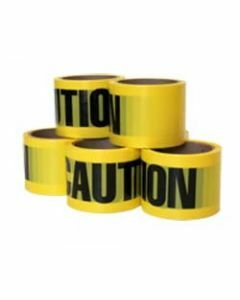 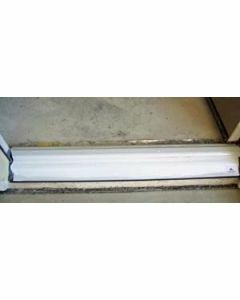 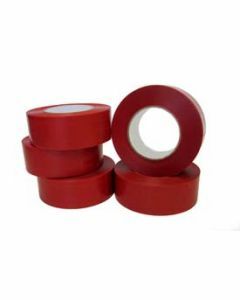 Construction tapes include painters masking tape, duct tape, polyethylene tape, stucco tape, threshold tape and many more. 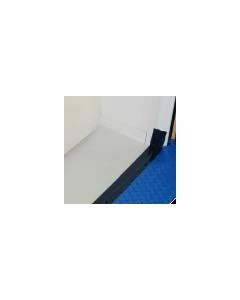 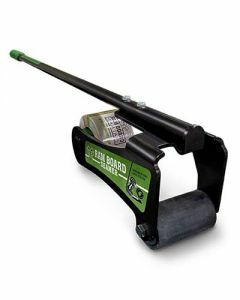 Low cost and high quality tapes available for construction surface protection. 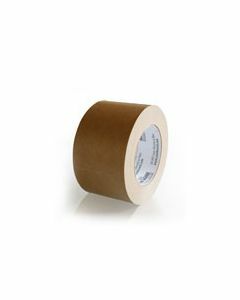 We offer individual rolls for small projects, and discounts on larger quantities for large commercial and residential projects. 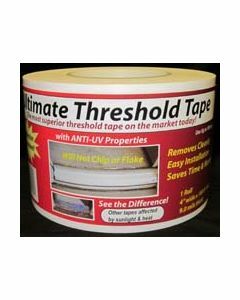 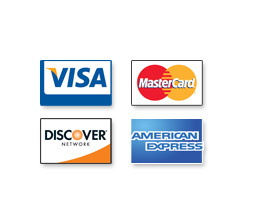 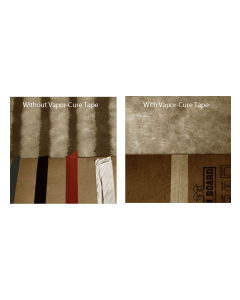 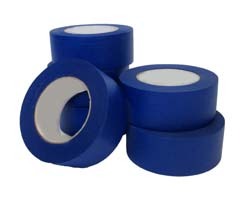 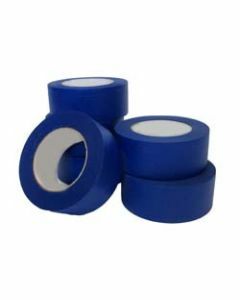 Our UV Threshold Tape is the best selling threshold protection on the market.